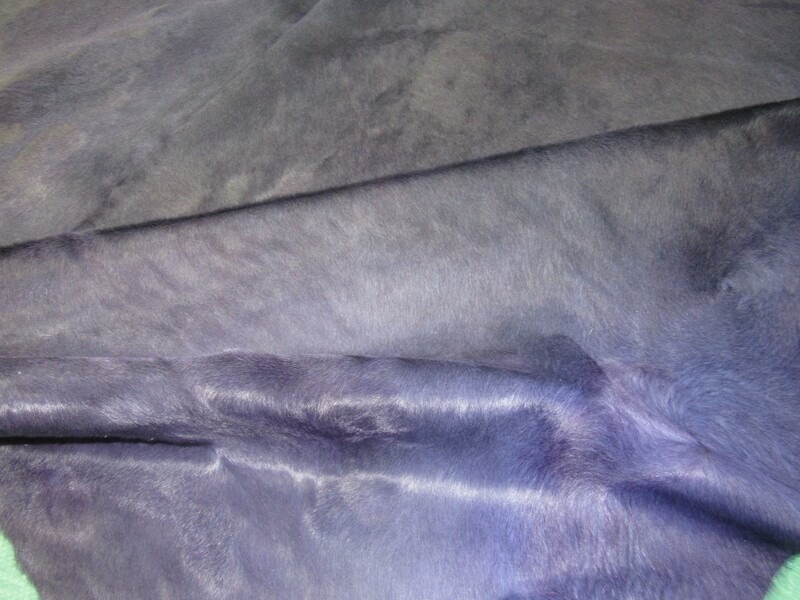 Beautiful dyed purple cowhide rugs. 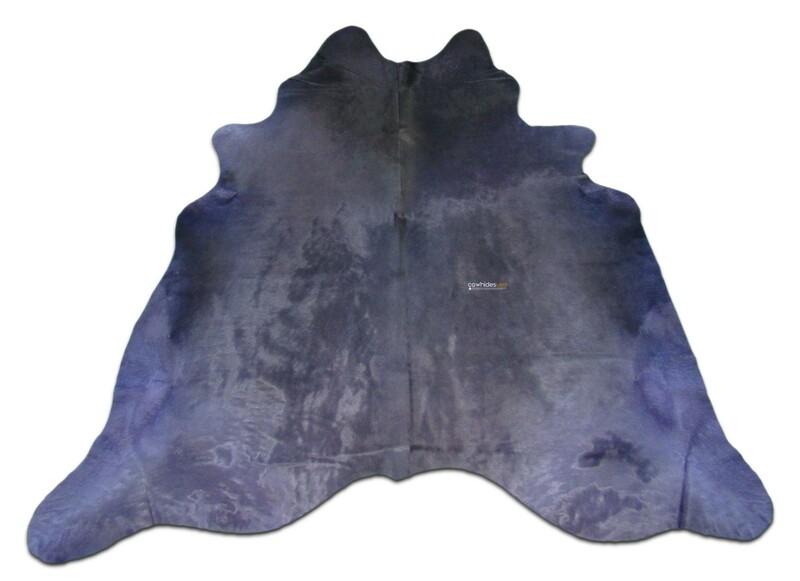 You will receive a very similar to the ones pictured here. 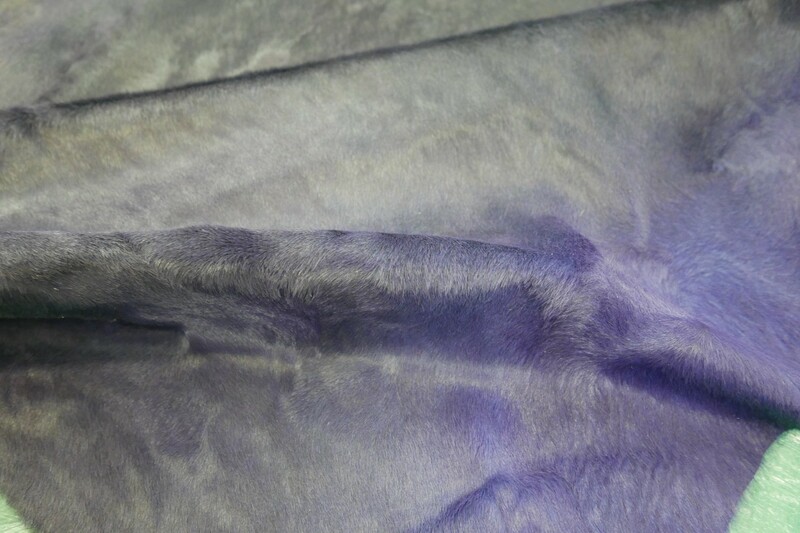 The size will be ~ 7' X 7' feet. We ship UPS ground from upstate NY. 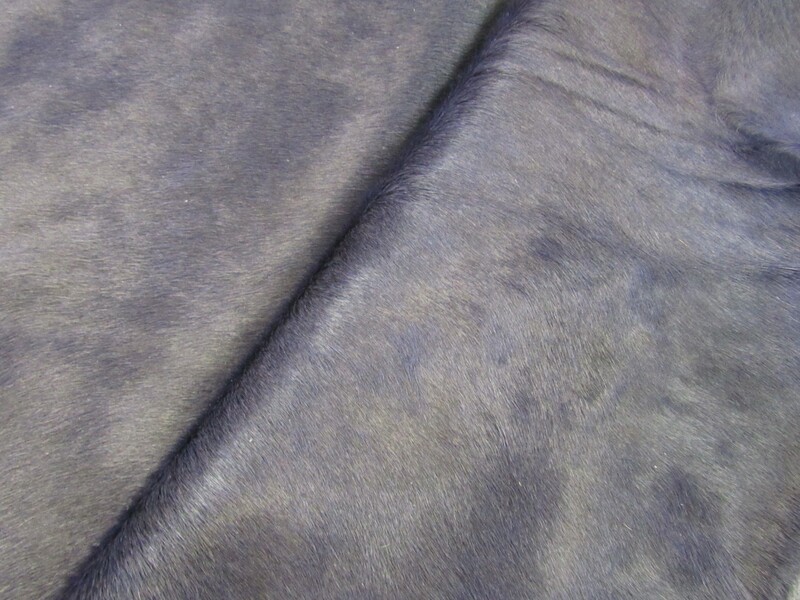 Please understand that due to the fact that these are natural animal skins they will sometimes have occasional marks, fire brands, and scrapes. 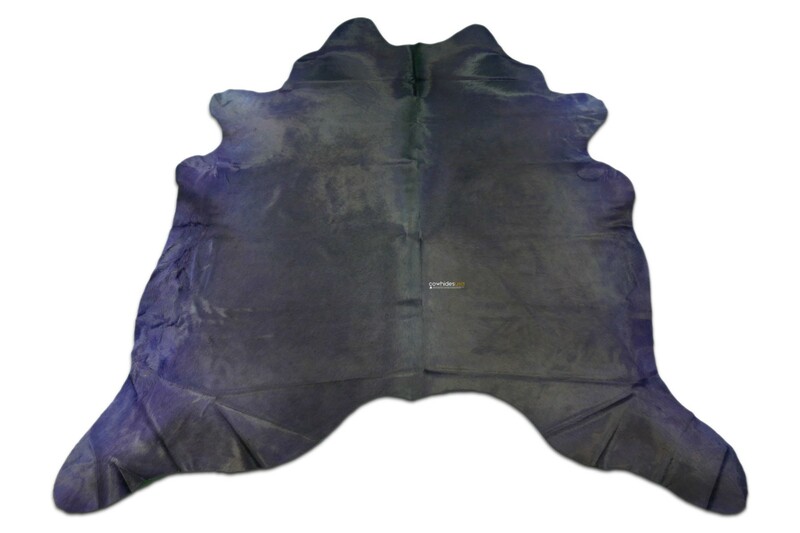 These blemishes are not defects but simple scars that add to the natural characteristic of these rugs.Our cowhides are chrome tanned using methods improved by the Brazilian tanneries over time which yield the best quality in the industry. 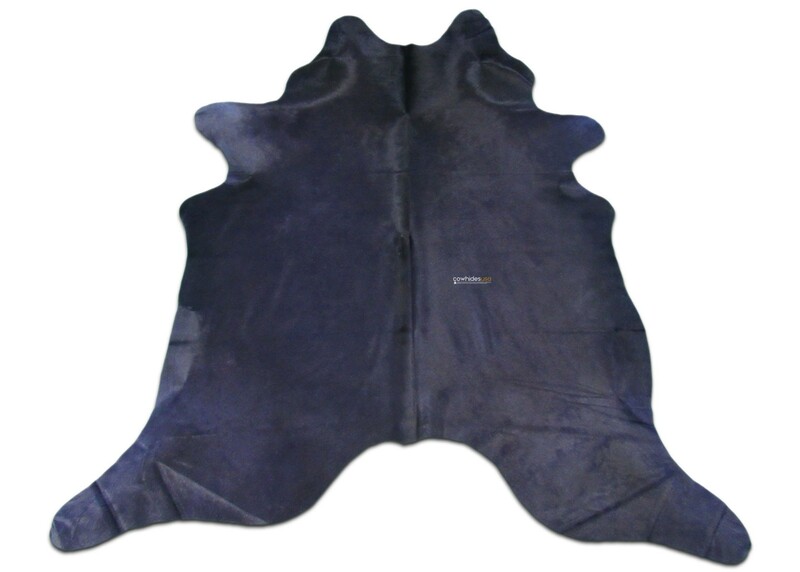 Our cowhide rugs do not have a strong odor or the thin substance of hides tanned in Argentina or elsewhere.